Hear about our work. 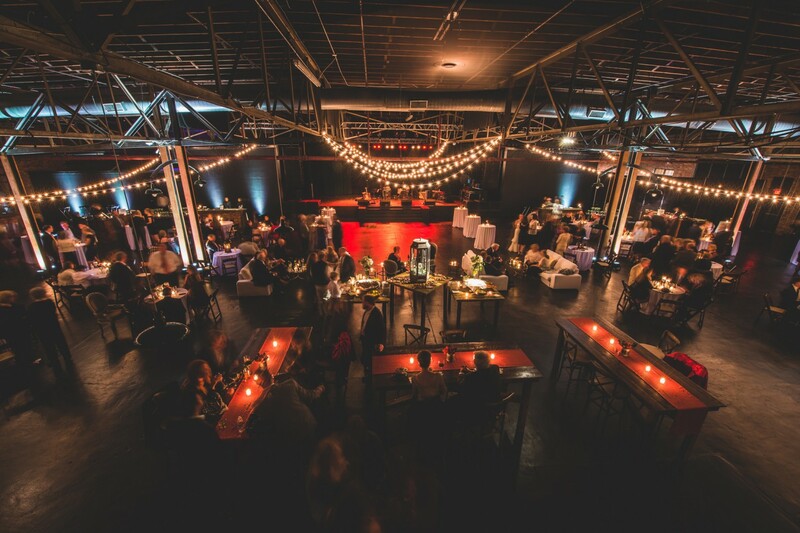 Enjoy live music, an auction, dancing, cuisine and a casino. GIVE BACK. Discover how Lexi's story is changing how America thinks about Hearing Loss. 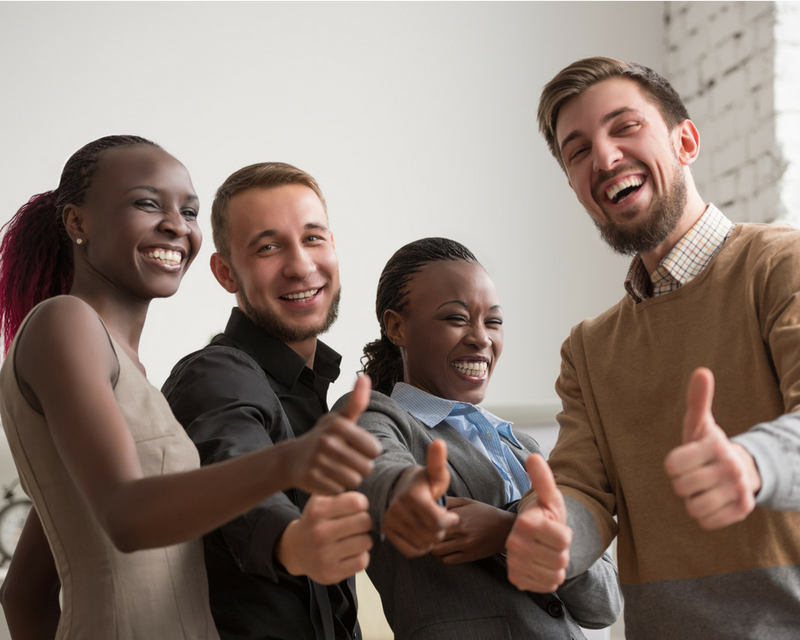 Visit the Programs & Resources Page so we can Help no Matter Your Age, Income, Career. Believe that every ear can hear. 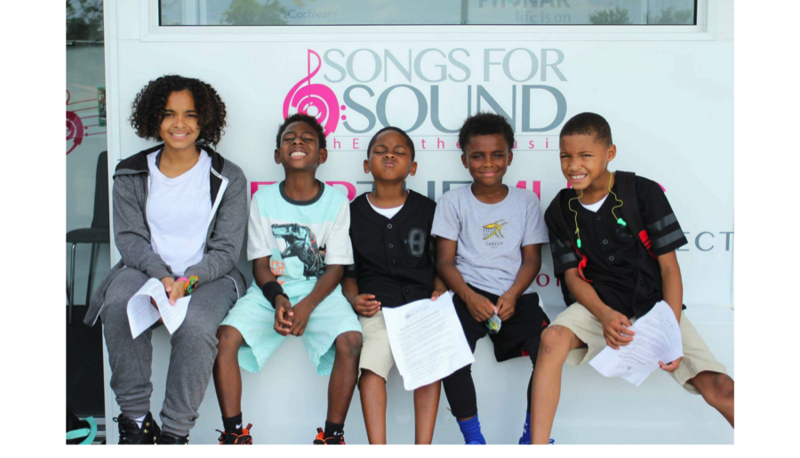 The Hear the Music Project brings help and hope across the nation. 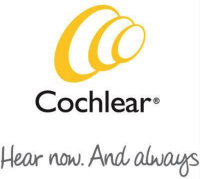 Restore sound with cochlear implants. 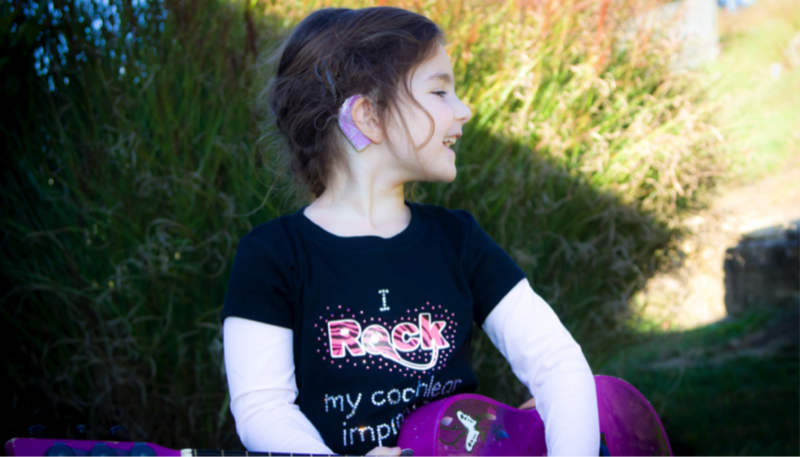 Cochlear implants can bring sound to those with hearing loss & deafness. 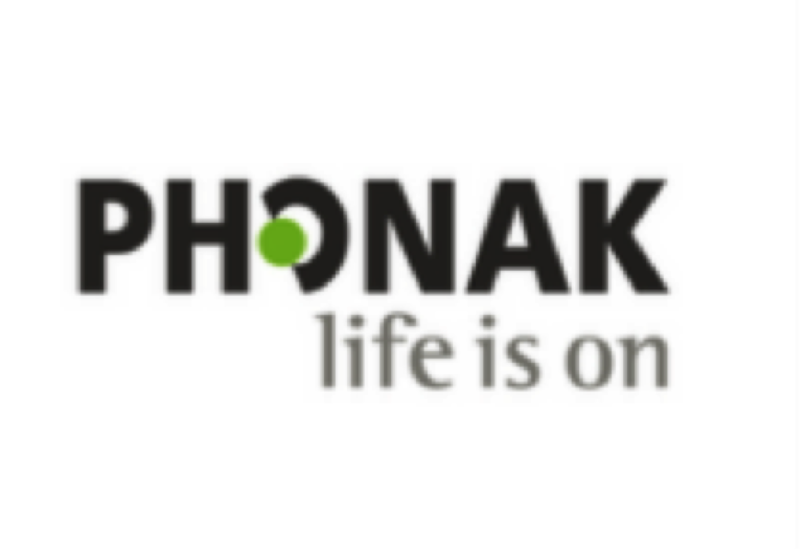 Life is On- Hear it All. 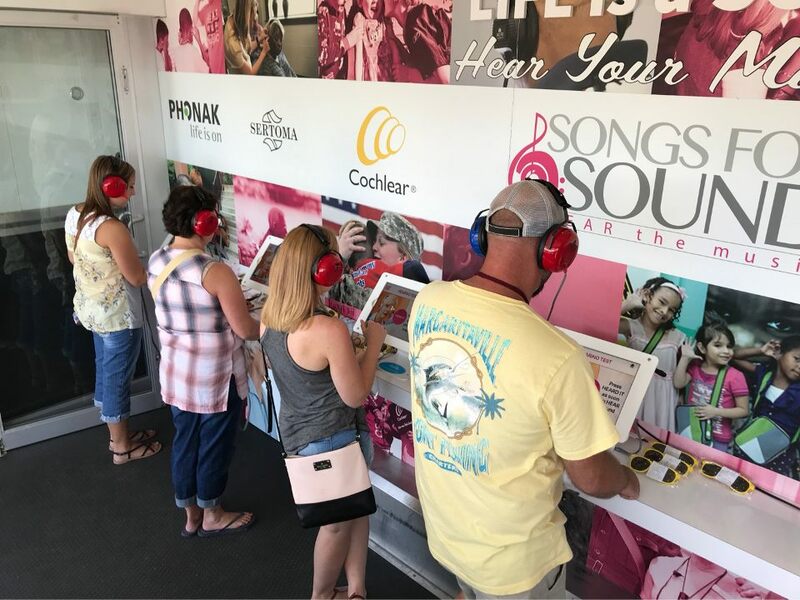 Reconnect to the beauty of sound with hearing aids. When your mission ends, ours begins. 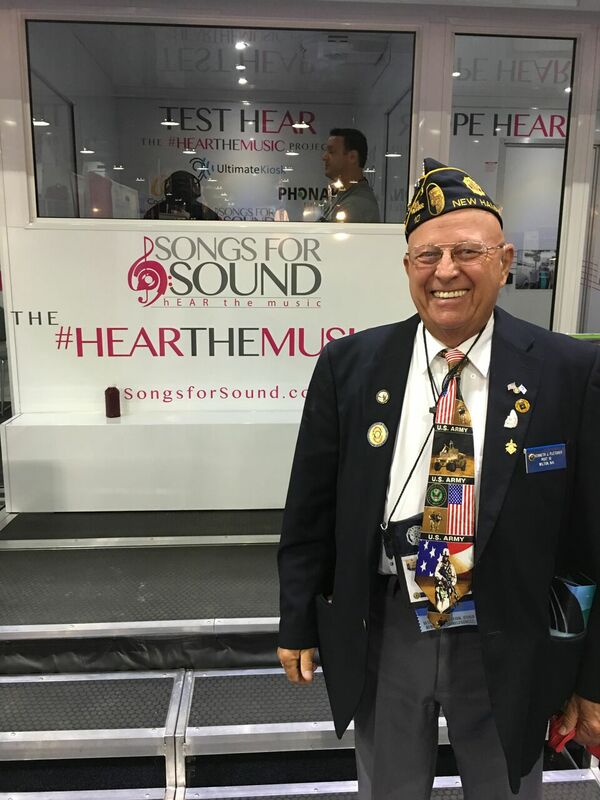 Sound for Soldiers empowers combat heroes with hearing resources. 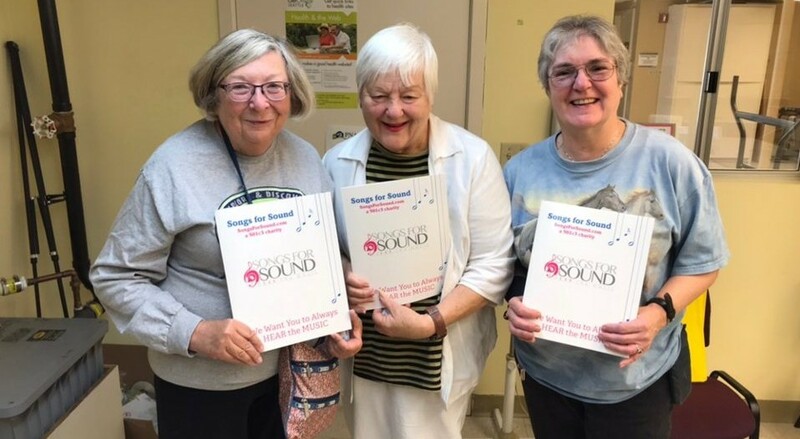 Songs For Sound is a 501c3 charity founded on a heartwarming story & a passionate objective: to bridge the gap between “I think I have hearing loss” and quality hearing healthcare while increasing inclusion and opportunities for those with hearing loss and deafness. Let love be our greatest aim. 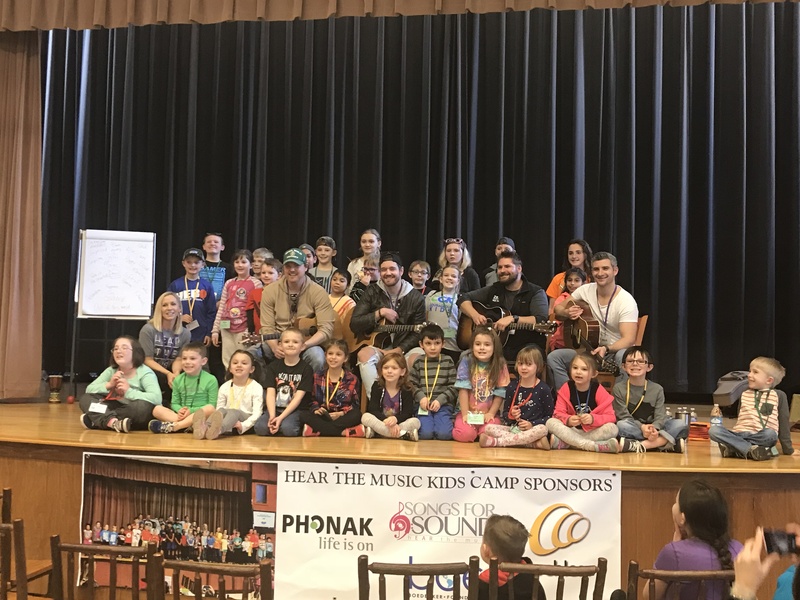 HEAR THE MUSIC KIDS CAMP FAMILIES - no cost to them! ALL THE AWESOMENESS in the big and small things are to remind us how amazing God is.... life isn't always going to be rainbows and sunshines. Some days, you'll experience the blindness and deafness of life. So take time to SLOW DOWN and see the AWESOMENESS of God in all the small things each day, because those moments will create a humility inside of you to get through each day with GRATITUDE and a good attitude! "Thank you for your Hear the Music Project! I knew I needed to get my hearing checked and there you were at our local YMCA. I am so grateful to know my hearing is normal! Thank you for this free service!"